UPDATE: – Bids for offered properties are due today, 3/28/18, no later than 2 pm. Deliver bids in sealed, labeled envelope to the address below. The opening of the bids will take place shortly after 2 pm in the Town Hall Hearing Room, 367 Main Street, Hyannis, 2nd Floor. The sealed bids will be opened and read out loud. The raw bid results will be posted on the Town website and emailed to all registered potentials bidders reviewing the bid documents. All submittals are subject to review and acceptance by the Town Manager. You do NOT have to be present at the opening if you can’t make it. Please feel free to contact the undersigned if you have any questions. General Notes: RFP documents available for download by registering and logging in below.The properties are listed as individual parcels except in the case of two sets of parcel bundles. In the case of the property bundles, a bid submission must be made for the entire bundle.A public session pre response meeting will be held on February 28, 2018 at Barnstable Town Hall in the hearing room, 2nd floor at 2:00pm to allow the public or any interested parties to ask questions about the process or the property. Responses are due March 28, 2018, by 2:00 p.m. in the Office of the Director of Property and Risk Management, 230 South Street, Hyannis, MA 02601. Responses will be opened and read in the Town Hall Hearing room just after 2:00 p.m. on the date due. The opening of the responses are public. An award is intended to be made by within 90 days. 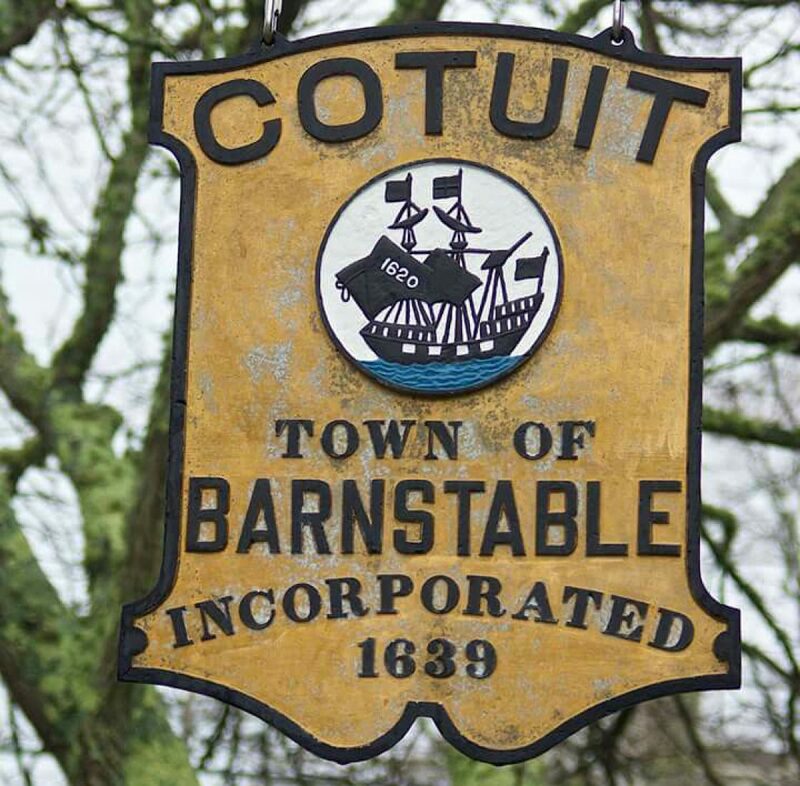 The Request for Proposals and Required forms are available on the Town of Barnstable website, Bid and RFP System at http://www.townofbarnstable.us. All responses must be received in a sealed envelope properly marked prior to the deadline. Questions may be directed to David Anthony, 508-862-4652.